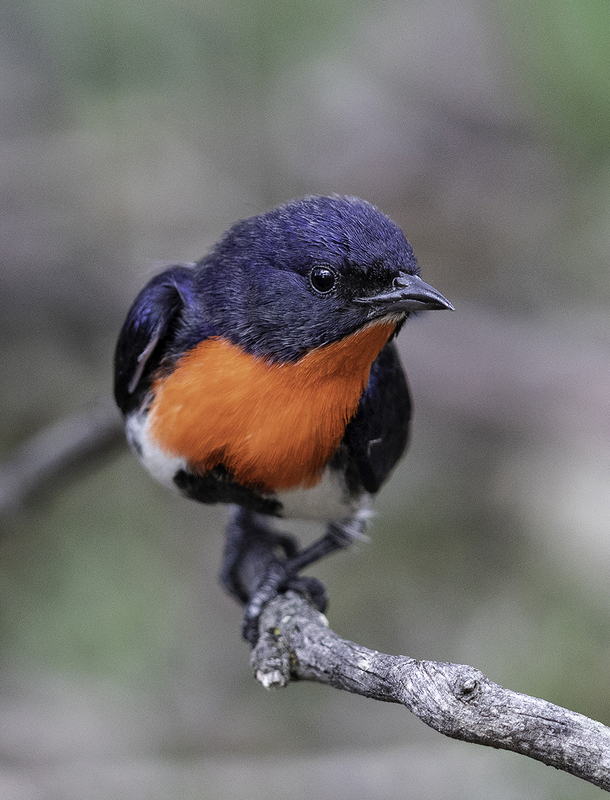 The opening of Nature Photography in the Goldfields by Geoff Park, Patrick Kavanagh and Bronwyn Silver will take place this Sunday at 11am at the Newstead Railway Arts Hub. Everyone is welcome and refreshments will be provided. The exhibition will run between 10am and 4pm over the first 4 weekends in December. The first day of the show is this Saturday, 1 December. Find all the details here. And the FOBIF ‘Creatures’ photo exhibition at TOGS will finish this Thursday (November 29). All photos are for sale and reasonably priced. Proceeds of sales go to FOBIF to cover costs. You can see more ‘Creatures’ photos on our Flickr site and on this previous post. We would like to thank TOGS once again for their support in mounting this exhibition. This is our fifth show at the cafe and our ninth in total.